Why choose TEFL Pro Prague? 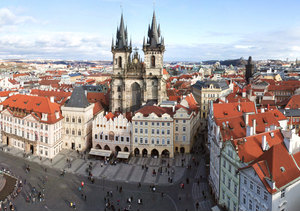 We offer a 4-week, 120-hour TEFL training course with a lot of teaching practice in the historical center of Prague. Our qualified and experienced trainers teach in small groups (4-8 students) with a highly individualized approach. Do you want to teach English in Prague? 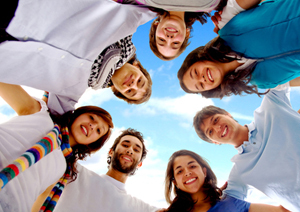 Our TEFL team will help you find a suitable job as an English teacher. We work in conjunction with recognized schools and businesses in Prague and abroad. Our TEFL graduates start teaching English in Prague immediately after graduation. Why teach English in Prague? Welcome to Prague, the heart of Europe. Here you will find many job opportunities and even more friends. On top of that, Prague is the ideal place to travel from. Due to its central location, Europe has never been so inexpensively accesible. 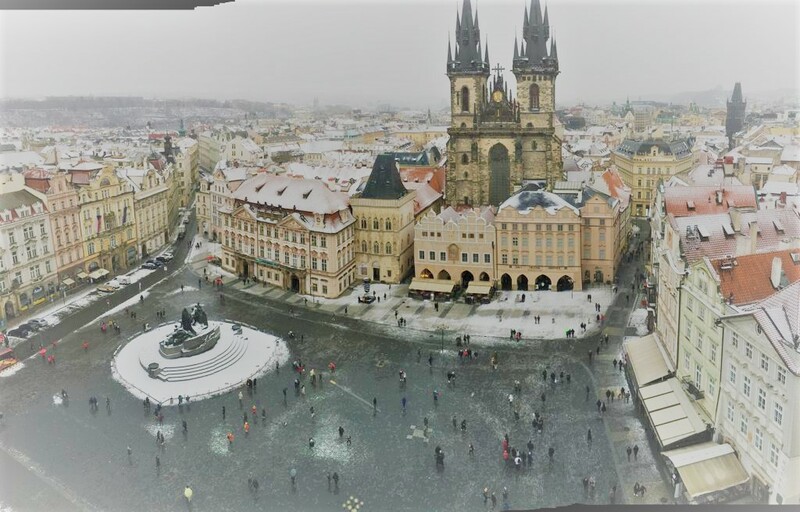 Teach English in Prague with TEFL PRO Prague! What to do with your TEFL Certificate?